Advanced MicroAnalytical (AMA) offers a wide range of material testing and identification services to support product development and quality assurance programs in the aerospace and defense industries. Engineering in the complex aerospace and defense industries often calls for exacting analysis and careful consideration. Aerospace and military systems require a wide range of electronic, mechanical and advanced materials engineering. Each of these categories requires effective material, component and system testing, including to Military Standard (MIL-STD) objectives in many cases. The proper testing protocols need to be understood and employed to proactively test various components and devices for these critical industries. This is particularly important as these devices typically need to handle long lifespans of service with complete reliability, often while being exposed to extreme conditions of temperature, pressure and wear. 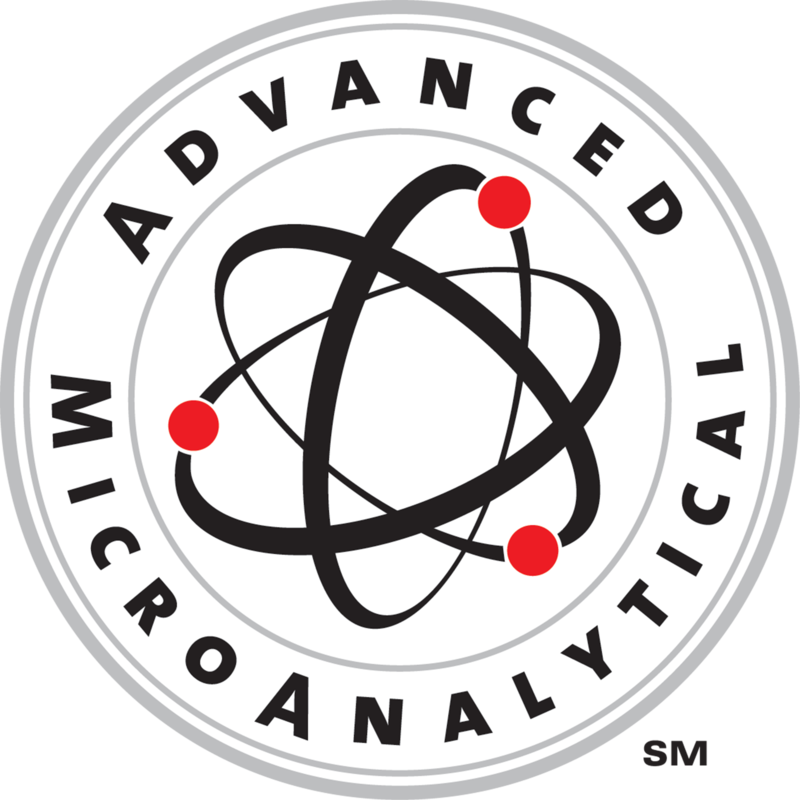 At Advanced MicroAnalytical, our scientists and engineers confidently handle multiple phases of analysis for reliability as well as research and development (R&D) in these highly regulated industries. AMA’s advanced laboratory is primed to assist companies from simple single component investigations through heavily regulated reliability and quality control (QC) monitoring programs with multiple overlapping specifications. Their expertise with standards and protocols for the aerospace, defense and aviation industries help clients navigate through a host of specifications for unique and challenging engineering requirements. In addition to the aerospace and defense industries, AMA’s breadth of experience covers many other disciplines and industries. AMA’s experienced scientists and engineers thoughtfully guide clients through the process of assessing the most efficient means to gain insight on critical projects. This may involve guiding questions about the initial scope of a problem, selecting the appropriate analytical techniques, and providing insight and analysis that transforms results from being mere data into the critical answers needed for a project’s success. To learn more about material testing, engineering and support services provided by Advanced MicroAnalytical for the aerospace and defense industries, please visit www.AdvancedMicroAnalytical.com, call (877) 605-6662 or email info@AdvancedMicroAnalytical.com .